With extensive experience in home selling and buying, Craig Mernitz understands that local conditions can affect many aspects of a home sale including the price and terms you are likely to achieve. While you can get a rough idea through online valuation systems, keep in mind these tools cannot identify local factors such as views, lot size, condition of the property, upgrades that may be needed or the intrinsic “value” of a particular local market. Depending on your personal circumstances, you may need to consider other options when selling your home. 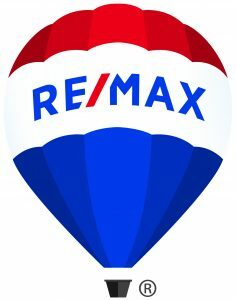 To learn more about your choices, contact Craig at 602-739-2385, craigmernitz@remax.net or fill out the form below. Please enter a number less than or equal to 2020.